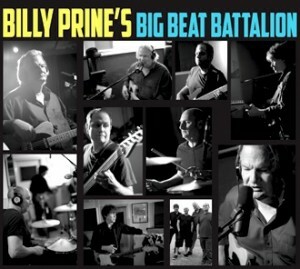 Today’s Cool Album of the Day (#877 in the Series) is Billy Prine, Billy Prine’s Big Beat Battalion. I was lucky enough to go to the album release concert for Billy Prine’s Big Beat Battalion and what a night of hard Southern-style rock we experienced. 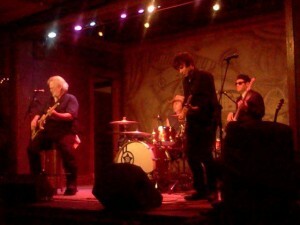 Since Billy Prine was a new experience for me I was primed for a comparison with Billy’s big brother John Prine. Once the show started that thought left me immediately. Billy is not a John Prine clone, he is living in his own hard rocking world and having a ball doing it right. Billy Prine’s Big Beat Battalion is a seven song album loaded with driving rock and some surprising moments as well, all in the spirit of fun experienced in any true honky-tonk venue. However it isn’t a business as usual song listing. I see Chuck Berry, Rod Stewart, a little Elvis and, oh yeah, even a rockified version of a John Prine anthem. A “Hot Legs” Southern-fried rock version caught my ear first and it was carried through beautifully on stage at the concert as well. Billy has a strong mellow voice but he can add a bit of gruff when needed. He even projects a facial look that reminds me of Kris Kristofferson on occasion. Billy likes to shake out his long white mane of hair for emphasis as he is entirely at home entertaining on stage. Artfully arranged and punched out by a marvelous band, this song set the tone at the concert as eager dancers flooded the floor at FitzGerald’s Nightclub and that continued the whole evening. The traditional bluegrass introduction to “Blue Moon of Kentucky” changed the tone initially but switched quickly into a traditional country rocker with masterful Fender-tone background fills and the best of lower register runs reminiscent of Duane Eddy style country guitar. Billy’s smooth rendition was spot-on and contrasted well while blending effortlessly with the upbeat work of guitarist Johnny Rave. The Big Beat Battalion is a well-seasoned and very tight band who recorded the album with Billy and performed with him at the concert at Fitzgerald’s. 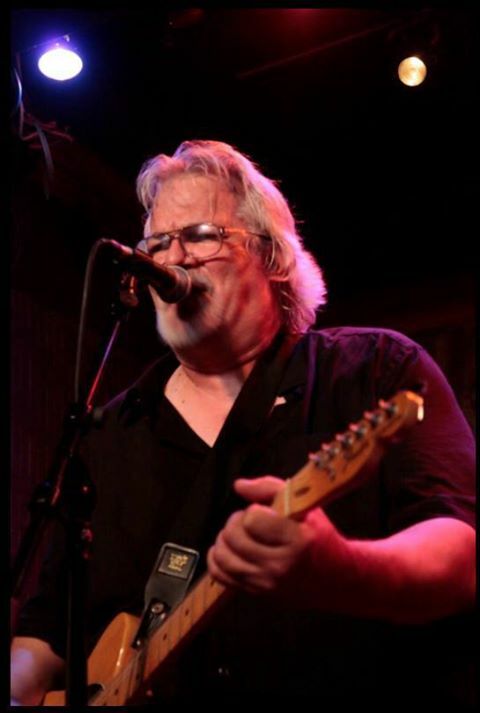 Already mentioned Johnny Rave is one of those smooth Stratocaster cats, well trained in hybrid picked-country rock. It seemed a little strange to include a reprise of an old instrumental like “Caravan” in the style of the 60’s Ventures, but it is so tight and articulate. 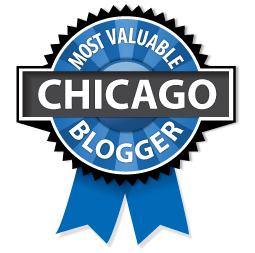 It showcases the abilities and roots of Johnny Rave. It was also the solo song that features all the band members. Steve Dubin’s energetic drumming brings this classic alive and allows him to show off a little. He is obviously the on-stage band leader and radiates his enjoyment as the band swirls around his beat on all the songs. Pete Finnegan completed the rhythm section with solid but not flashy bass lines and contributes a wonderful tone to the recorded cuts. Another gem of a recording is the Leiber-Stoller masterpiece “Love Me,” in the style of Elvis, but again a truly Billy Prine version done with feeling and soul. The production on the album is meticulous. Billy’s vocal is comfortably nestled in great backing work. I hate to rave too much about guitarist Johnny Rave but the solo on this cut is dee-licious! If there is any down side to the album it may be the inclusion of “Little Latin Lupe Lu.” I am probably biased against the song from having to play it incessantly in a garage band in the mid-60s, but I feel it doesn’t really showcase Billy’s talents nor the bands. But all is not lost as this would be a song that would draw out the dancers in droves. Yup, just like it did back in “the day. Love these three tunes. About time we get some real music out there!!!! Keep em comin Billy!!! This is the great old time rock and roll I remember listening to growing up in the 70s….they just don’t make em like this anymore. Way to throw it down, Billy! The only thing better than listening to Billy is watching him perform. Love him!